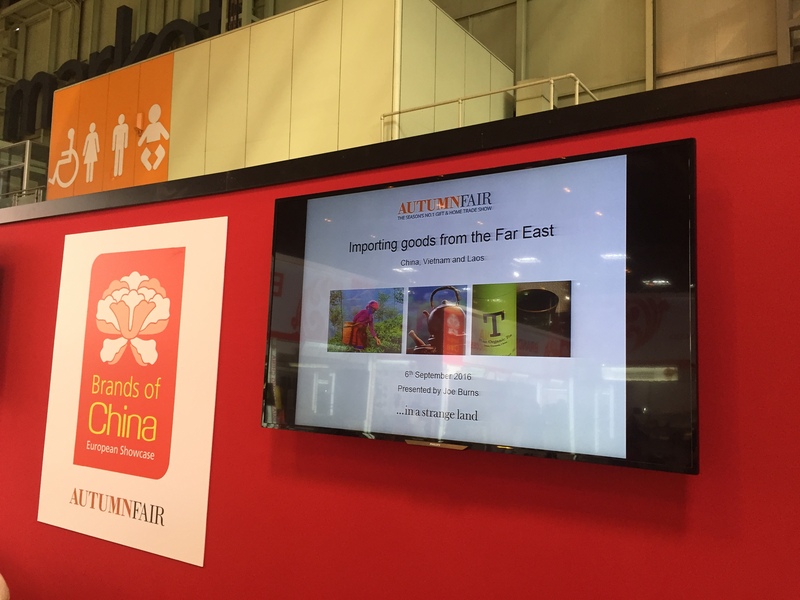 We recently gave a little presentation on importing goods from the Far East into the UK at the Autumn Fair in Birmingham. Drawing on years of experience both as a Project Manager in a larger business and sourcing products for our very own collection, Joe’s presentation covers many of the basics, from finding suppliers to shipping your products and considering duty and other taxes. Please click the link for access to the presentation and all the notes (the most useful bit) and if you would like any further information just let us know. We would love to help if we can!